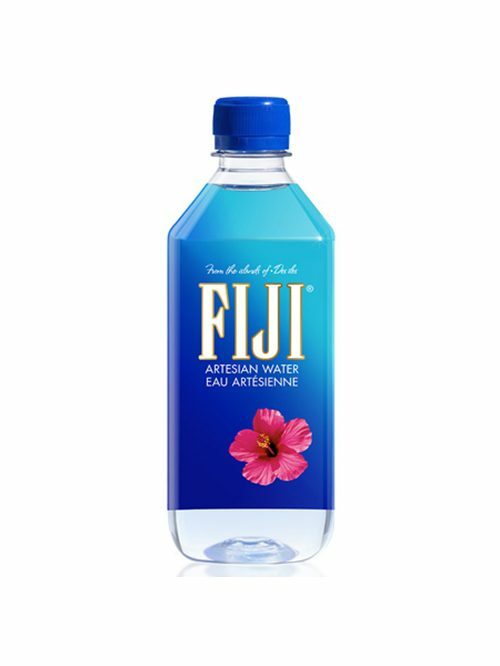 FIJI Water comes from a single place: the remote Yaqara Valley of Viti Levu, one of Fiji’s two principle islands. Here, hundreds of feet below an ancient rainforest is a vast, geologically unique, underground aquifer from which FIJI Water is drawn. It begins as rain falling on the tropical Fijian island’s north coast. From there, it filters down through layer after layer of ancient volcanic rock. 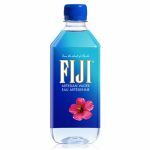 This natural filtration process introduces the mineral silica which contributes to FIJI Water’s distinctly soft, smooth taste.